An Integrated Coconut Complex (ICC-Coconut Park) will come up at Amalapuram in East Godavari district. 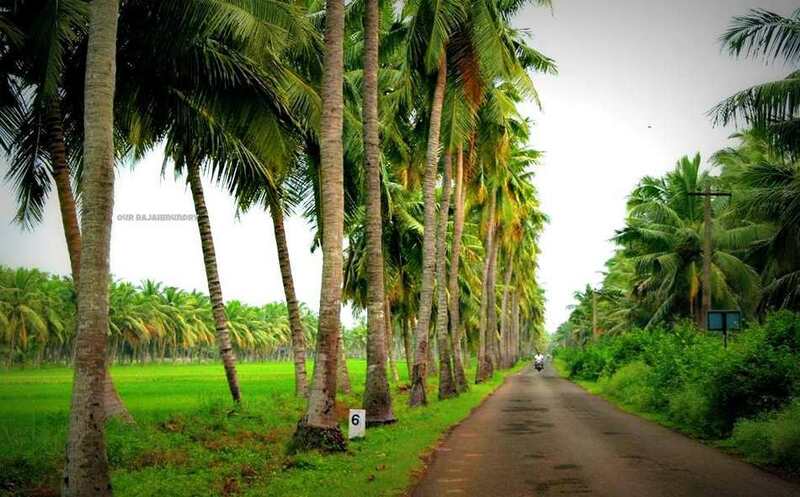 The Central Plantation Crops Research Institute (CPCRI) at Kasaragod in Kerala has come forward to set up the park in 50 acres in coconut rich Konaseema. According to an estimate, coconut orchards are spread over one lakh acres in East Godavari district. The park may be managed under the private public partnership mode. Many coconut based manufacturing industries are likely to come up in the park to utilise the available raw material. It also focuses on marketing of coconuts and coconut byproducts. At present, there is no proper marketing facility for coconuts and its byproducts in twin Godavari districts. Consequently, farmers are not getting remunerative price for their produce. The setting up of the park will be immensely beneficial to coconut farmers of East and West Godavari districts. The Centre is likely to sanction a subsidy of Rs.50 crore for the coconut-based units to be set up in the park. In the process, it will generate considerable employment to local youth. It has been proposed to set up the CPCRI regional office at Madhavarayudupalem in Kadiyam mandal. The CPCRI also extends all necessary assistance to farmers to take up horticulture. The Central Government is keen to promote coconut cultivation in a big way in the country by setting up integrated parks. The coconut park in Kerala is yielding good results in promotion of the crop acreage, besides helping increase the yield.